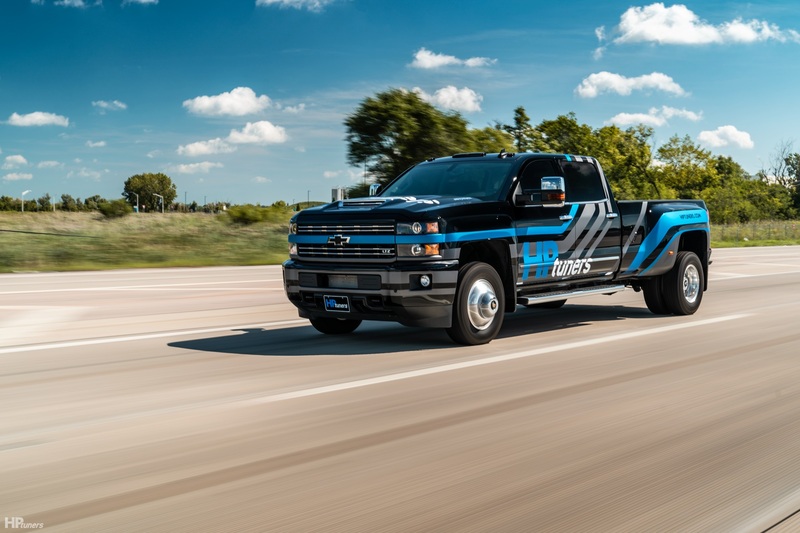 HP Tuners exclusively presents our L5P Modified ECM Purchase & ECM Exchange Service, giving you the power to tune your 2017+ Chevrolet Silverado / GMC Sierra 2500/3500 6.6L Duramax. 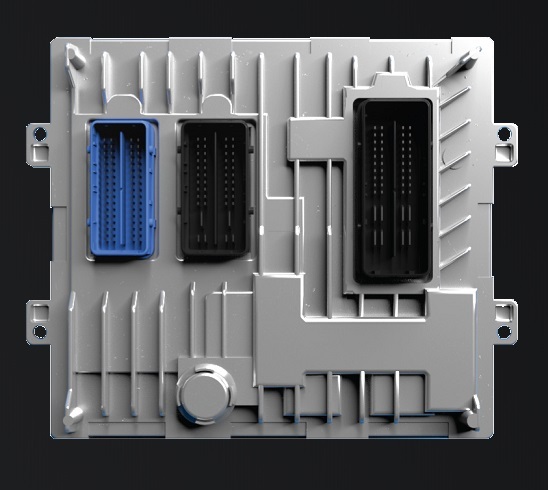 You now also have the option to either purchase a new HP Tuners Modified ECM or send us your original ECM and we will exchange it for a HP Tuners modified one. 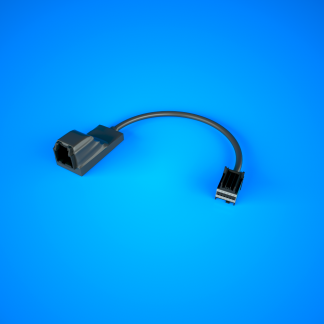 Both options give you full access to calibrate, log and scan via the OBD2 port with your MPVI2 and VCM Suite 4.3+! 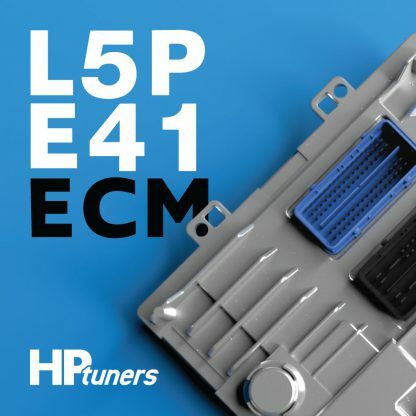 – Your modified or exchanged L5P ECM can only be tuned via the OBD2 port with HP Tuners VCM Suite 4.3+ and an MPVI2. 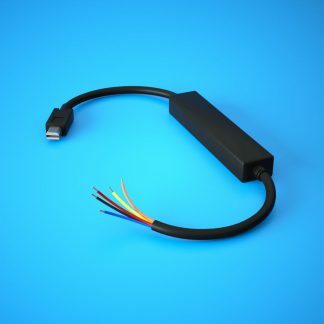 – To tune your L5P ECM you require 10 Universal Credits, an MPVI2 with the latest firmware, the latest version of VCM Suite and an internet connection.